Shop In-store for More Brands, More Styles & More Savings! Five $100 shopping sprees will be drawn on 1/1/19. Limit 1 per customer. Winner need not be present. Print entry form and bring to store to enter. 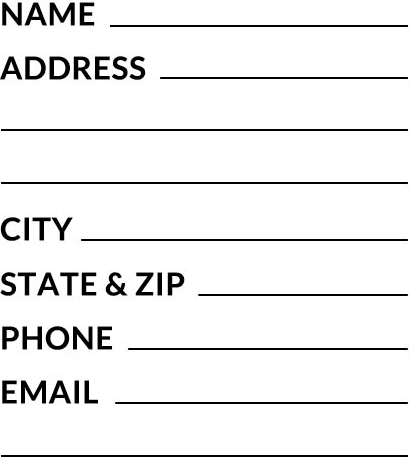 Forms also available in store. Five $100 shopping sprees will be drawn on 1/1/19. Limit 1 per customer. Winner need not be present. Print and bring to store to be entered.